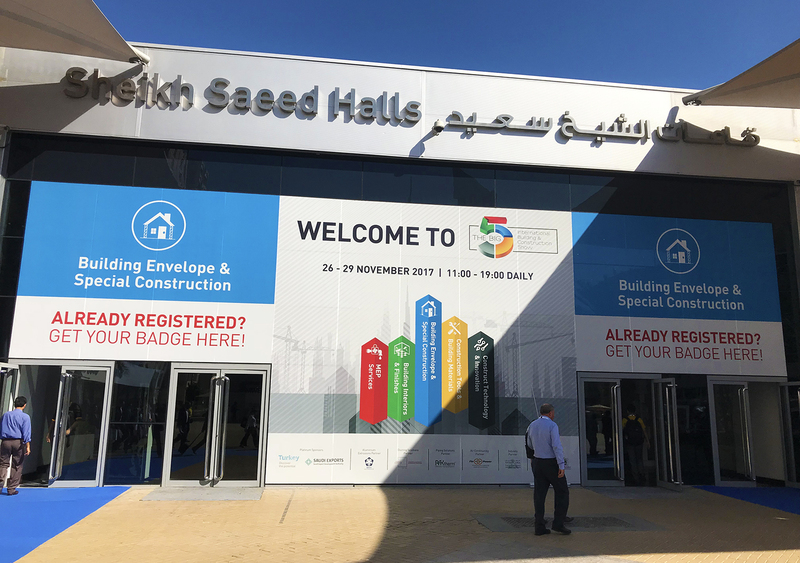 From 26 through 29 November 2017 the city of Dubai, the capital of the United Arab Emirates, hosted the largest construction industry event – The Big 5 Show 2017. “Ventilation Systems” took an active part in the exhibition presenting a number of its latest high-tech energy-efficient ventilation solutions. 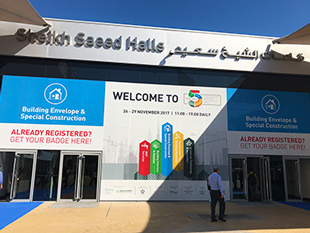 The United Arab Emirates is a regional leader in construction – both in terms of scope and progress rate. According to market analysts BMI Research in 2017 the scope of development in the UAE is expected to grow 6% compared to last year’s 5.3%. At present there are about 1,300 projects under construction with the total budget of over USD 418 billion while more than 300 projects worth USD 143 billion are being developed, planned or evaluated. 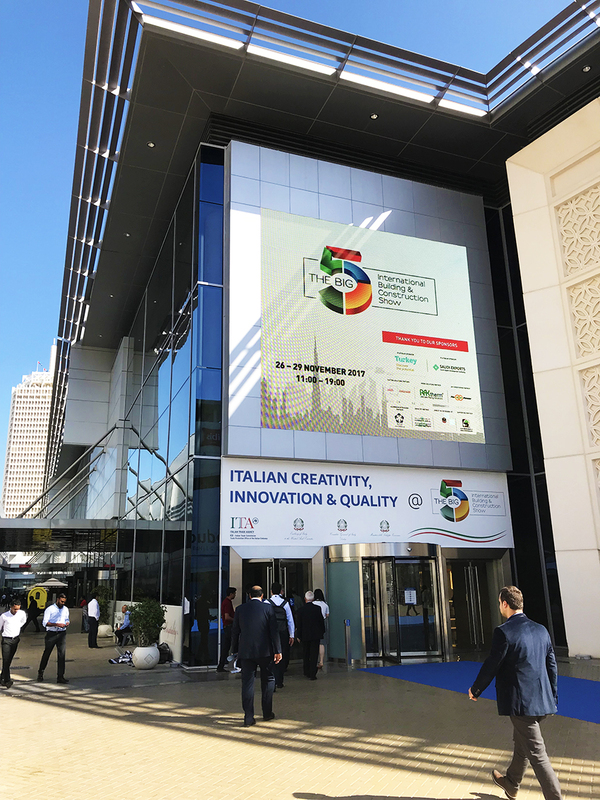 In 2020 the city of Dubai is to host EXPO 2020 international exhibition to coincide with the completion of a number of large-scale construction projects including the upcoming 928 m high Dubai Creek Tower which is expected to become the tallest structure in the world. 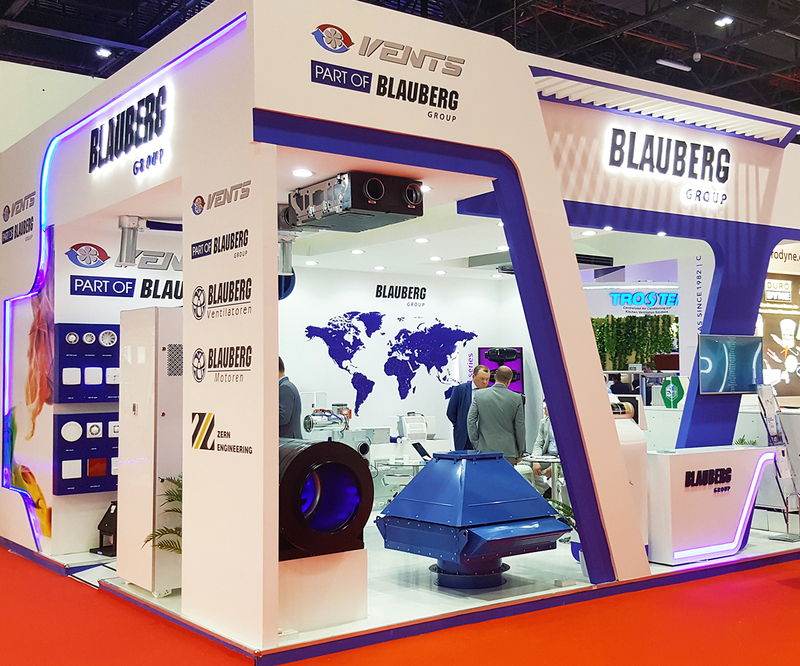 For almost 40 years The Big 5 Show in Dubai has been the largest and the most influential business, information and communications hub for the global construction industry facilitating access to the markets of the Middle East and North Africa. 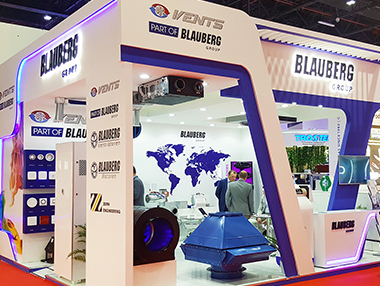 The numbers speak for themselves: last year’s event attracted some 3,100 exponents with exhibition spaces sprawling across 73,500 square meters of space visited by more than 75,000 guests. 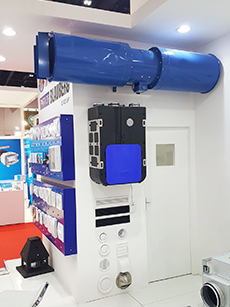 “Ventilation System” has been taking part in The Big 5 Show since 2002. 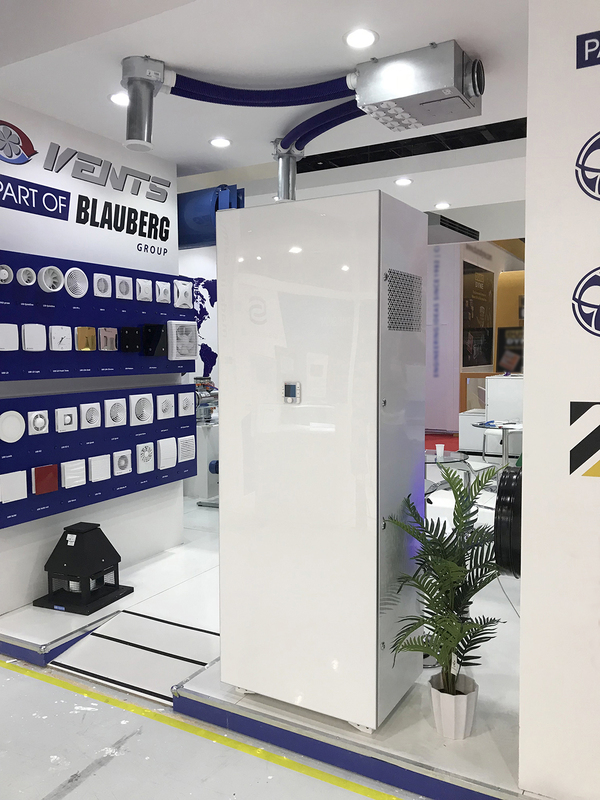 This event offers an excellent opportunity for showcasing the company’s latest products and innovative solutions as well its state-of-the-art energy-saving technology designed to maintain a healthy microclimate in any space. 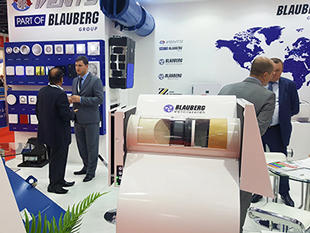 The Big 5 Show is also a great chance to meet prospective clients from overseas and hold preliminary talks following a comprehensive hands-on experience with the company’s products which saves time and expense arranging a dedicated visit to the head office. 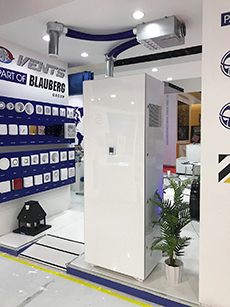 This year the event visitors had a chance to sample products by VENTS and Blauberg Ventilatoren, members of Blauberg Group. 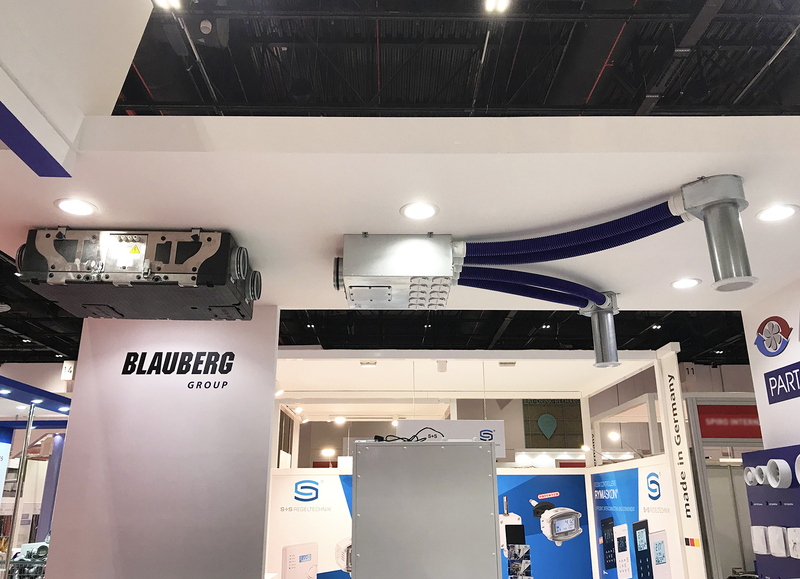 The equipment on display included a wide selection of both newest offerings and well-proven domestic and industrial ventilation solutions. In particular, those included a range of air handling units and heat recovery ventilation units, Blauberg BlauAIR air handling units, smoke extraction centrifugal pulse fans and axial fans, industrial and commercial duct fans, a family of domestic extract fans and many other products. 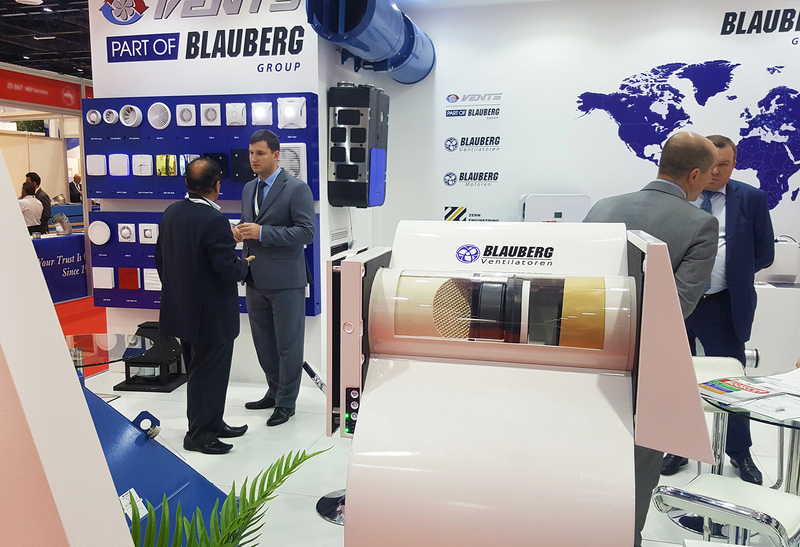 The company made a particular effort demonstrating the advantages of BLAUBERG VENTO Expert ventilators. 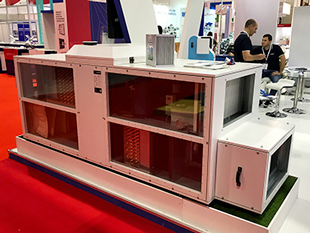 Such units offer an efficient energy-saving solution for residential spaces with continuous air conditioning in countries with a hot climate. 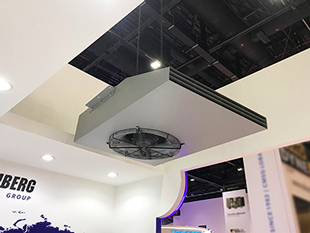 Typical air conditioning units cannot ensure proper supply of fresh air and extraction of stale air to and from spaces which presents a serious problem in Middle Eastern countries. In many households children get respiratory diseases which are often complicated with humidifier asthma. 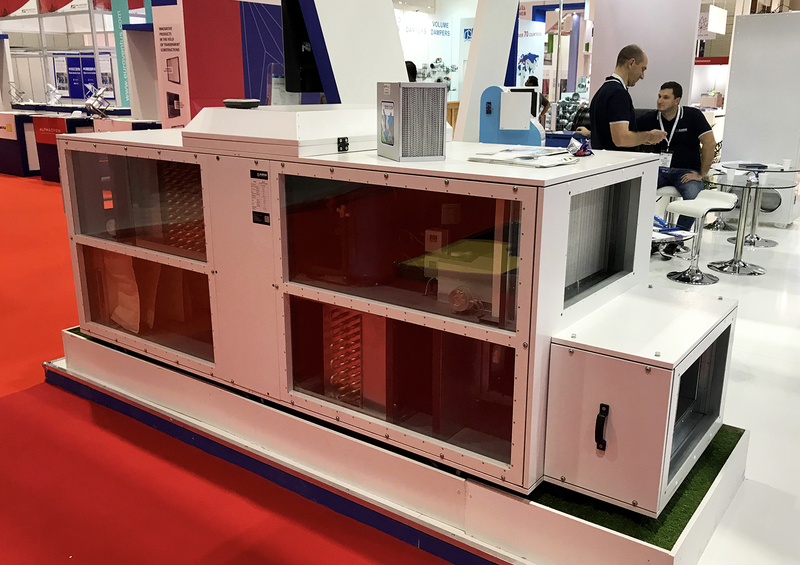 The biggest problems are caused by microbial growth on the radiator surface of the AC unit as the germs end up in the treated space affecting the occupants’ health. 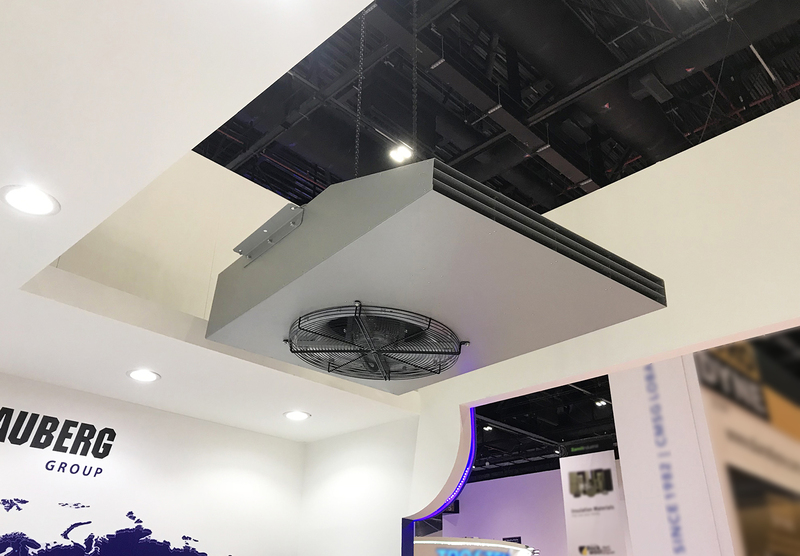 To address these issues in large residential and commercial spaces (villas, offices etc.) 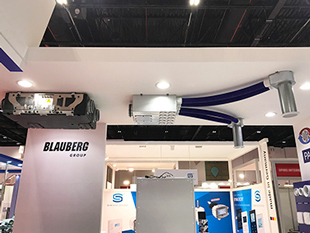 the company presented VENTS VUT and Blauberg KOMFORT air handling units as well as Blauberg CIVIC single-room ventilation units – the newest addition to the product range. 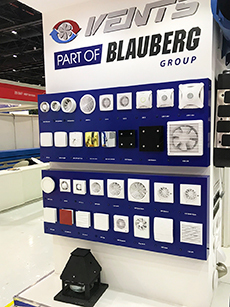 The Big 5 Show 2017 was quite successful for the company which managed to close a number of important deals with prospective clients and obtain new orders. 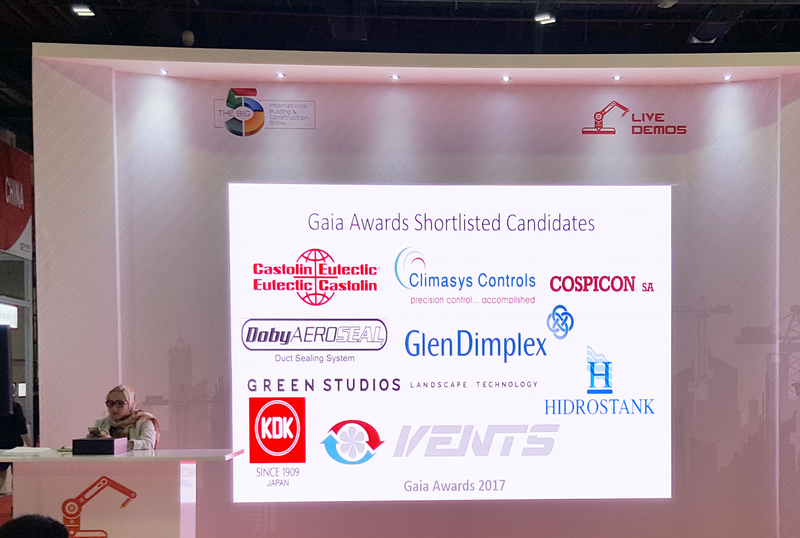 This year Vents qualified for the final round of Gaia Awards 2017 with its latest submission – TwinFresh Expert RB1-50 wall-mounted ventilator with WiFi connectivity. 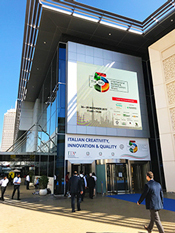 Established in 2008 the award is intended to promote eco-friendly products and technology in the Middle East and North Africa. 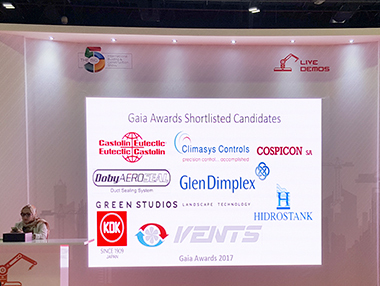 Candidates’ submissions are considered against numerous criteria including consumer value (health protection, convenience, user friendliness etc.). 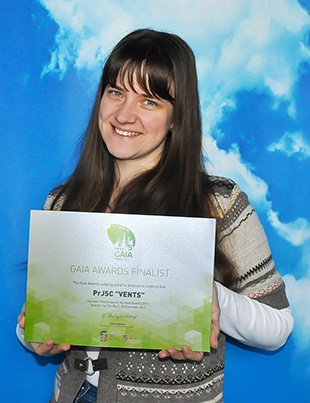 and eco-friendliness (water and energy savings, environmental footprint etc.). In addition to that all the candidates must explain how the regional consumers may benefit from their products.